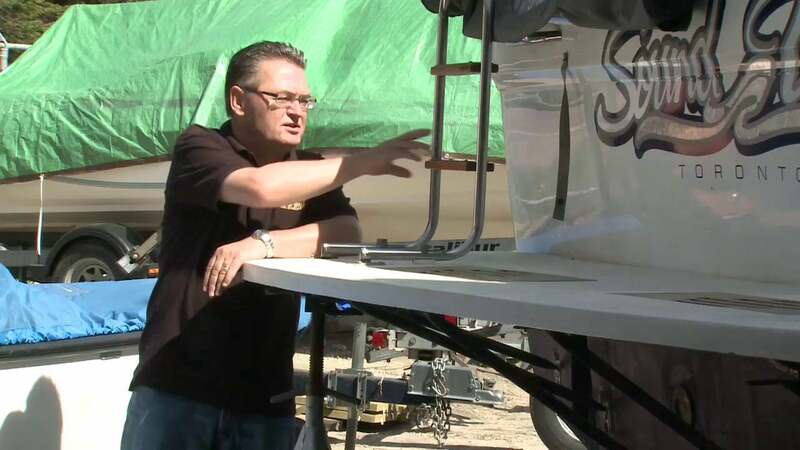 Join Mike and the design-build crew as they install a new custom stainless steel arch. To see Part 1/2 go here. 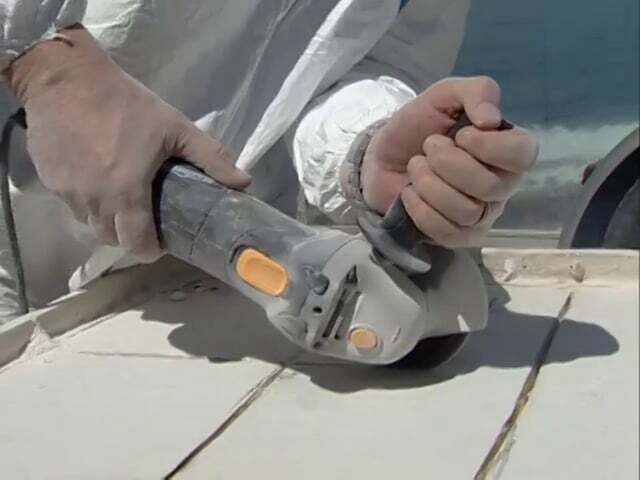 Join Mike as he prepares to rebuild a swim platform. To see part 2/2 go here. 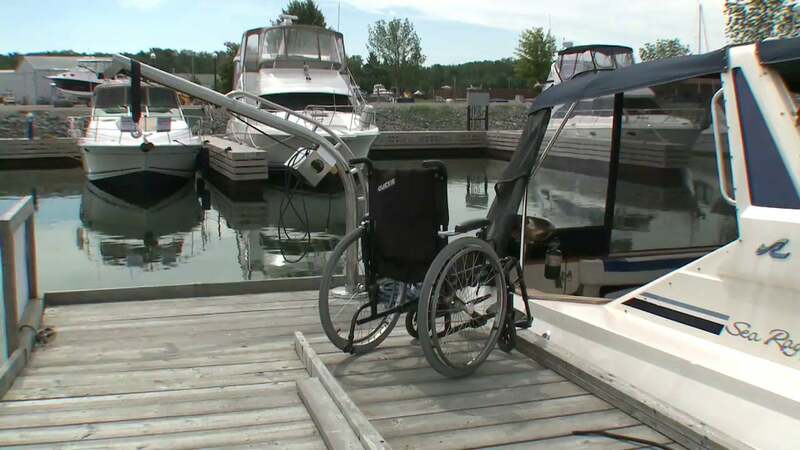 Join Mike as he learns how boating is not a barrier for those with special needs in the boat and on the dock! 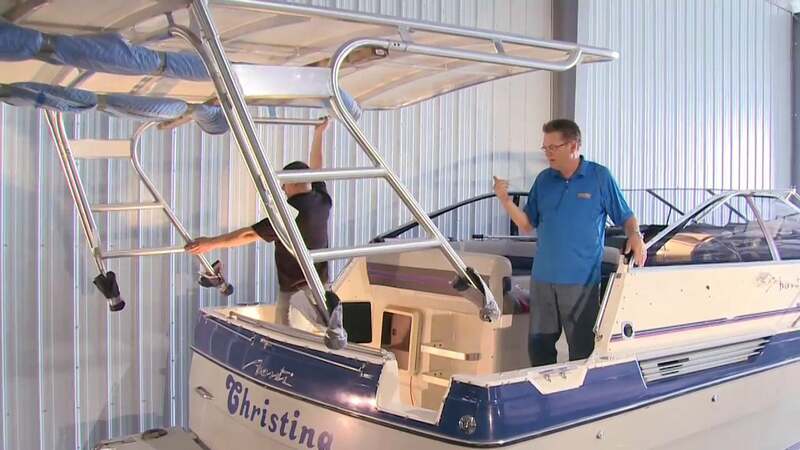 Join Mike as he and the team install a new custom hard top to an express cruiser that was previously configured with a canvas top. 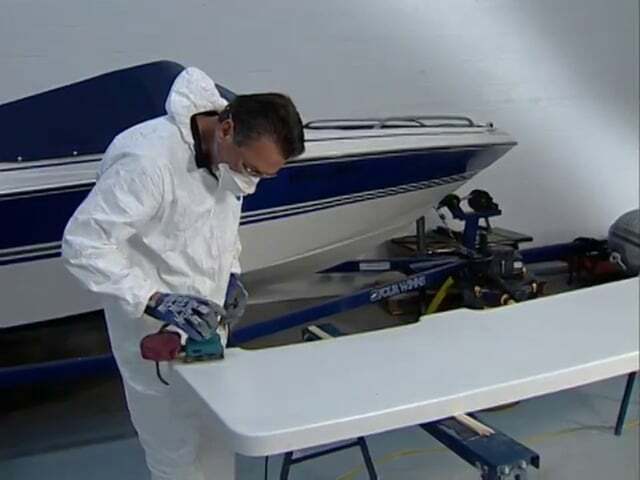 Join Mike and the team as they walk you through the repair of a wet and compromised fiberglass transom.